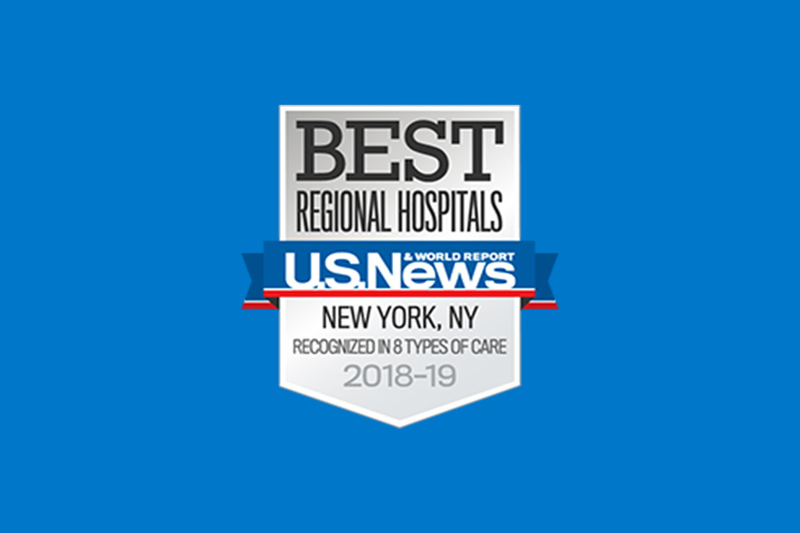 Jersey Shore University Medical Center continually strives for clinical excellence and we are proud of our many awards and accolades that reflect the high quality of care we provide to our patients. Jersey Shore ranks #4 in New Jersey and #13 in the New York metro area. Jersey Shore is also deemed a high-performing hospital in two specialties, Neurology and Neurosurgery, and Urology, a recognition reserved for the top 10 percent of hospitals in the nation. Additionally, Jersey Shore is deemed high performing across eight common adult procedures and conditions. Jersey Shore University Medical Center announces that it has earned The Joint Commission’s Gold Seal of Approval® for Advanced Certification in Inpatient Diabetes Care. This seal is a symbol of quality that reflects an organization’s commitment to providing safe and effective patient care. The Joint Commission’s Advanced Certification in Inpatient Diabetes Care is based on the American Diabetes Association’s Clinical Practice recommendations based on staff and patient education, monitoring, data collection, and treatment. Jersey Shore has been awarded Advanced Certification for Comprehensive Stroke Care by The Joint Commission and the American Heart Association/American Stroke Association, which means it is part of an elite group of providers focused on complex stroke care. Complex Stroke Centers are recognized as industry leaders and are responsible for setting the national agenda in highly-specialized stroke care. Comprehensive Stroke Center Certification recognizes those hospitals that have state-of-the-art infrastructure, staff and training to receive and treat patients with the most complex strokes. Jersey Shore received a three-star rating from the STS for Coronary Artery Bypass Graft (CABG) Surgery as well as CABG+AVR, indicating that it performed better than expected. Jersey Shore received full Chest Pain Center with PCI and Resuscitation Accreditation from the American College of Cardiology (ACC). 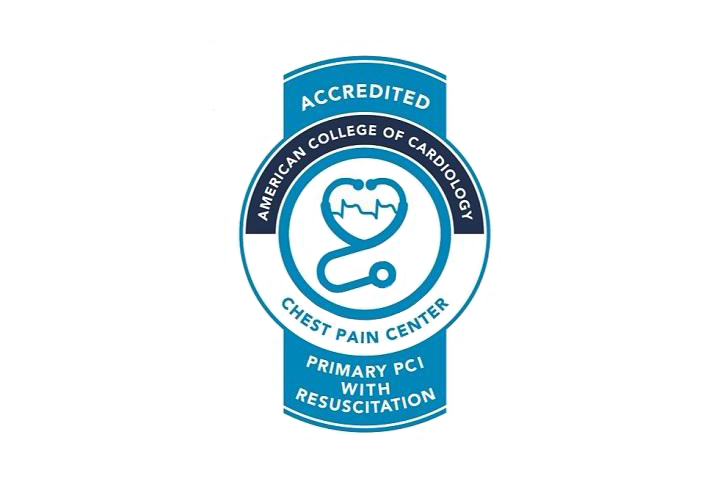 An Accredited Chest Pain Center’s evidence-based, protocol-driven and systematic approach to cardiac patient care allows clinicians to reduce time to treatment during the critical early stages of a heart attack. 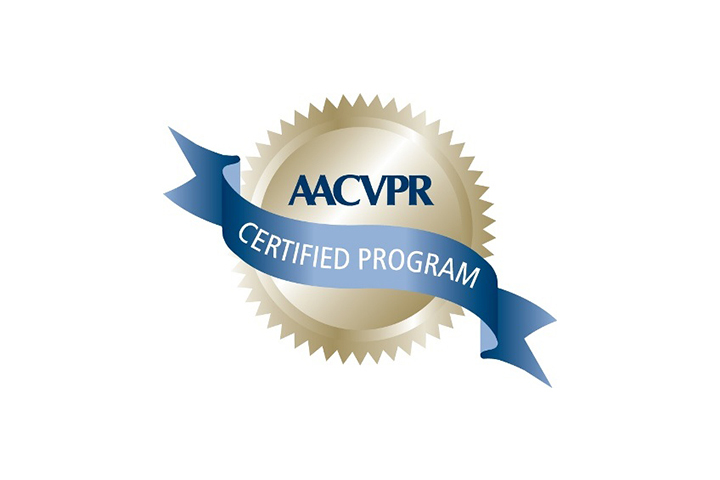 Jersey Shore received certification of its cardiovascular rehabilitation program by the American Association of Cardiovascular and Pulmonary Rehabilitation (AACVPR), and recognized for its commitment to improving the quality of life by enhancing standards of care. 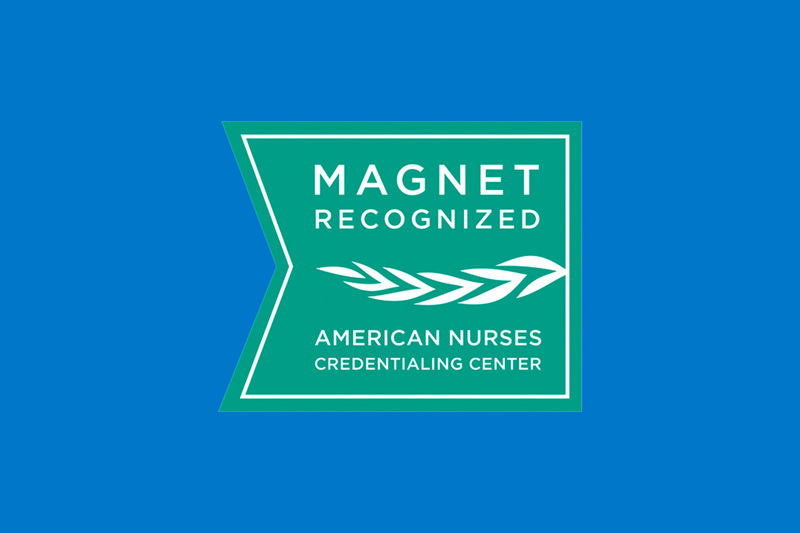 Hackensack Meridian Health was the first health system in the nation to receive the prestigious Magnet award, which is bestowed by the American Nurses Credentialing Center (ANCC), the nation’s largest and foremost nursing accrediting and credentialing organization. 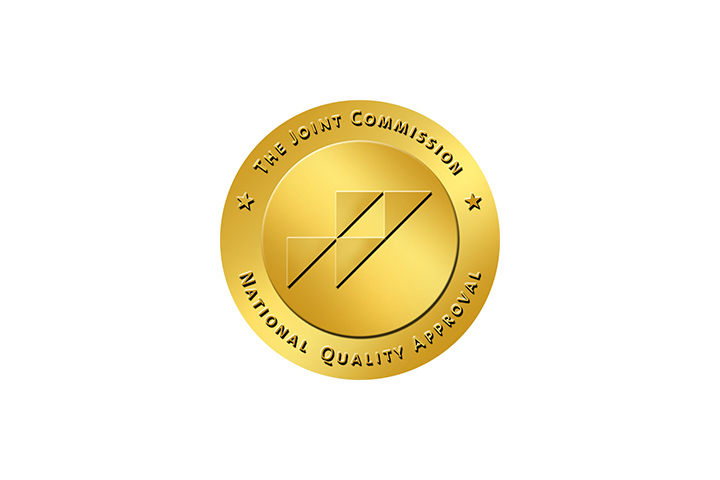 Jersey Shore has earned The Joint Commission’s Gold Seal of Approval™ for its Hip and Knee Joint Replacement Program by demonstrating compliance with The Joint Commission’s national standards for health care quality and safety in disease-specific care. The certification award recognizes the hospital’s dedication to continuous compliance with The Joint Commission’s rigorous standards.